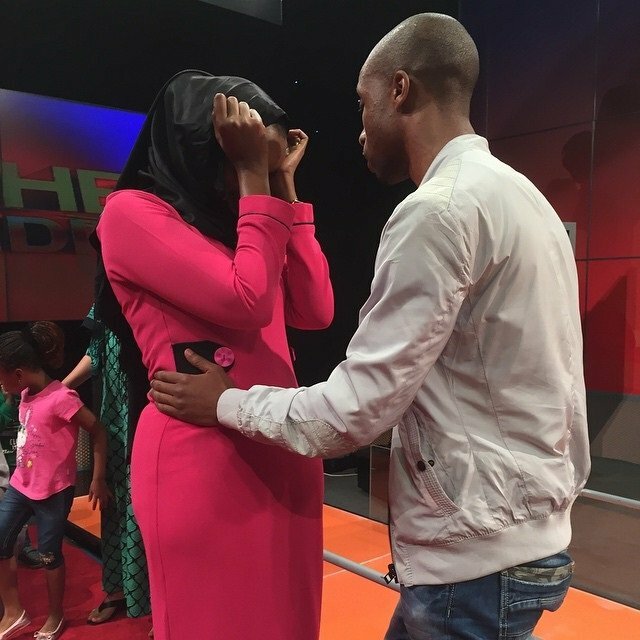 Citizen TV Swahili news anchor Lulu Hassan recently lost her work mate, Kanze Dena, to the government after Uhuru Kenyatta on Tuesday afternoon appointed her as Deputy State House Spokesperson and Deputy Head, PSCU. On Twitter, Hassan, who has worked with her for years, took to social media to share the new announcement. The two have had a solid friendship that has spanned over a decade on and off the screen. “Alhamdullilah !!!! !Mungu unajuwa mahali umetutoa !!!!!! 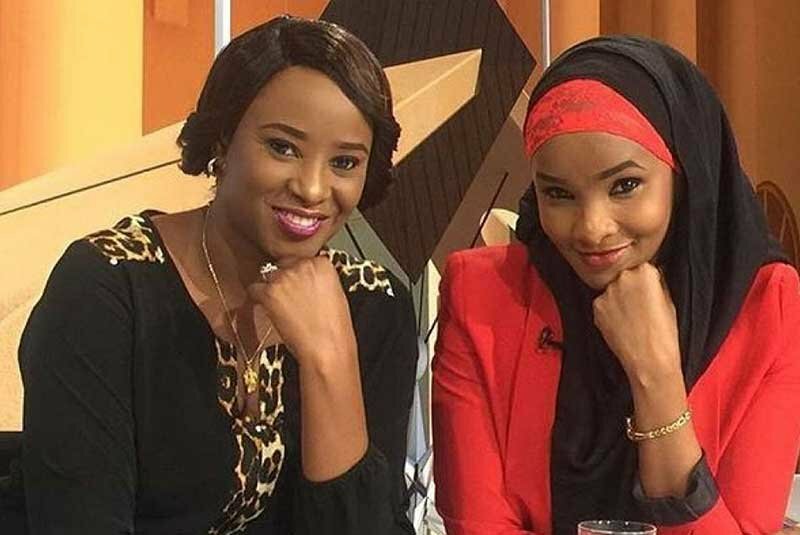 RESIDENT Kenyatta appoints TV anchor Kanze Dena deputy State House Spokesperson; Munira to head Presidential Library,” posted Lulu immediately after the news broke. She added later: MUNGU UNAJUWA MAHALI UMETUTOA !!!! !… PRESIDENT Kenyatta appoints Kanze Dena as deputy State House Spokesperson. “I remember us sitting and giggling nervously when the news was broken to us, that we were the top anchors in the country, 4 years in a row. 4 years of holding our breath, perusing through news of the day before going on air, holding frantic conversations and arguing on random things,“ wrote Lulu.